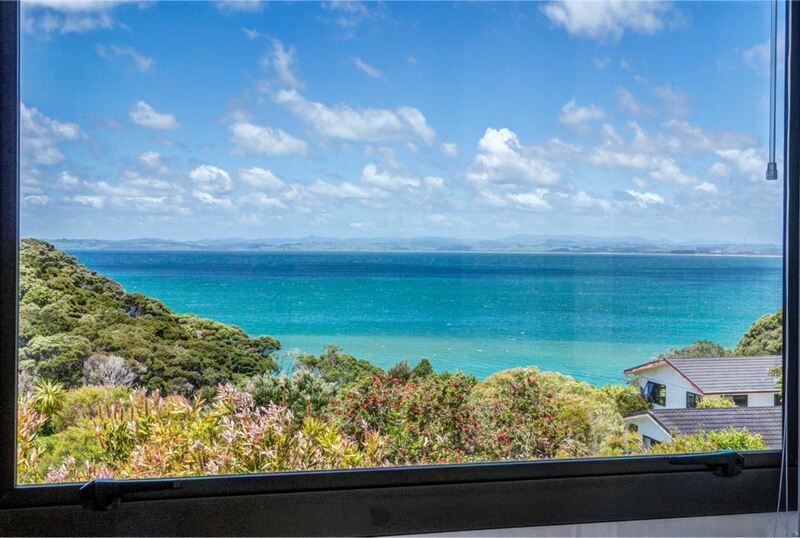 A1 presentation compliments this easy care home featuring a panoramic vista over Doubtless Bay, 2 double bedrooms, an open plan living area that leads to the well appointed balcony & entertaining area and a sunroom/conservatory that allows all year round use to enjoy the views. The kitchen is also part of the living area. Set on a 852 square metre section with plenty of room in the backyard for kids & pets to enjoy and located in a quiet cul de sac. Karikari Peninsula is renowned for its access to the best Snapper fishing grounds in New Zealand with boat launching off the beach at Tokerau Beach, Perehipe Bay and Rangiputa. The area is also regarded as the gateway for Marlin fishing. The Peninsular is also home for many beautiful bays & beaches, and Peppers Carrington Golf Course, Restaurant & Winery.